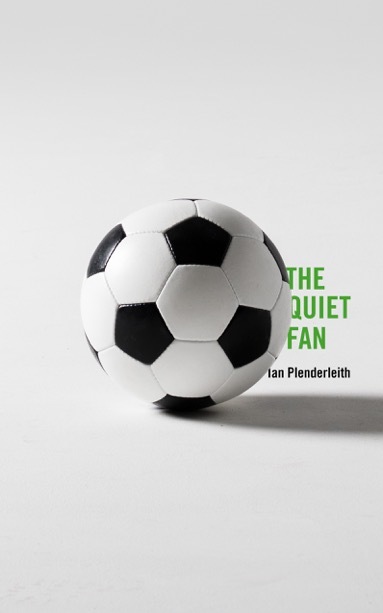 Ian Plenderleith is a Frankfurt-based writer whose latest book is the selective memoir The Quiet Fan, published by Unbound. 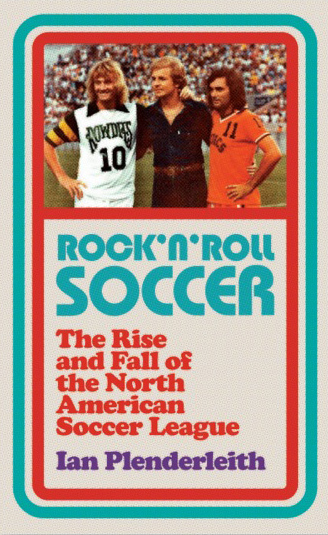 He is the author of the football short story collection For Whom The Ball Rolls, and Rock n Roll Soccer: The Short Life and Fast Times of the North American Soccer League, written at the end of a 15-year stint in Washington DC. A lifelong football fan, player and coach, he writes a weekly blog, Referees Tales, about how much he enjoys receiving non-stop abuse for his unconscionable attempts at refereeing in the German amateur leagues. He is also a regular contributor to When Saturday Comes (The Half Decent Football Magazine). His non-football writing includes several published short stories and a handful of second prizes. The latest work to pick up the worthy runner-up’s recognition is called ‘I Never Tore the Sleeve of Davy Manting’s Pink Floyd LP’, and will be published as part of an Artificium anthology in 2018.